As tweeted earlier this week by Mo Versi, HTC will shoot to release its Android 6.0 “Marshmallow” update for the One M8 Google Play Edition (GPE) later this month, but is making no promises. The update should not cause too much drama for HTC, as GPE devices run a stock build of Android, plus a few minor tweaks to incorporate any additional hardware built in by the OEM. 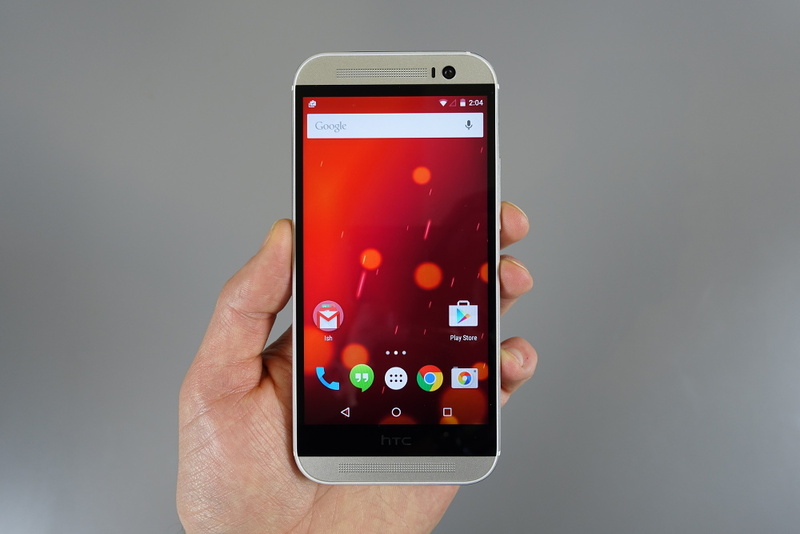 In the case of the One M8, HTC has to get those dual rear-facing cameras working properly. Versi tweets that while they are targeting for a release of an OTA this month, he will release additional information when launch is closer. Are you rocking a One M8 GPE device? How has it treated you recently?